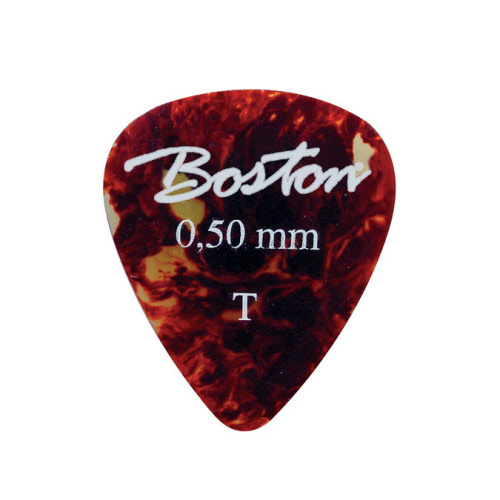 These Boston celluloid standard teardrop picks are the best choice for guitar players who like solid quality. 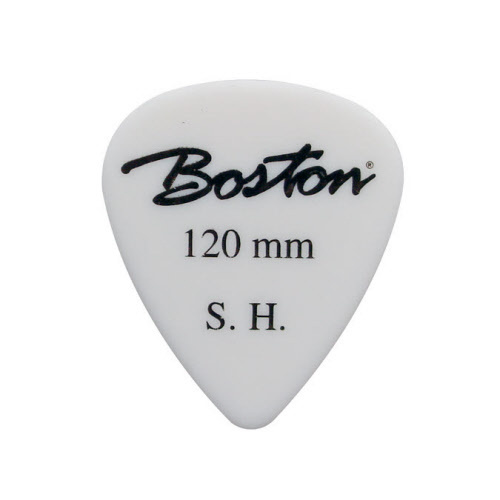 The same as Fender or Dunlop, but for a sharp price. The picks are not hard or soft but have a great medium sound, ideal for vintage quality sound. 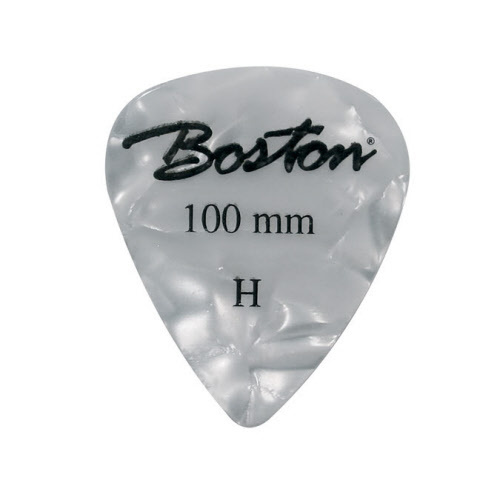 Basic pick of the Boston brand for a clean vintage sound. Material: celluloid. 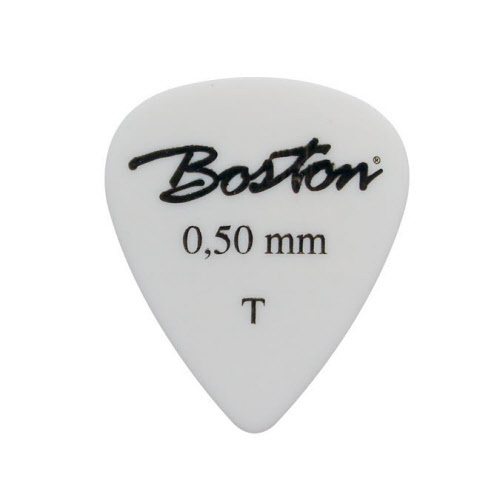 Size: 0,50 mm. Color: tortoise. Now 24 pieces on sale only for € 11,50. Material: celluloid. 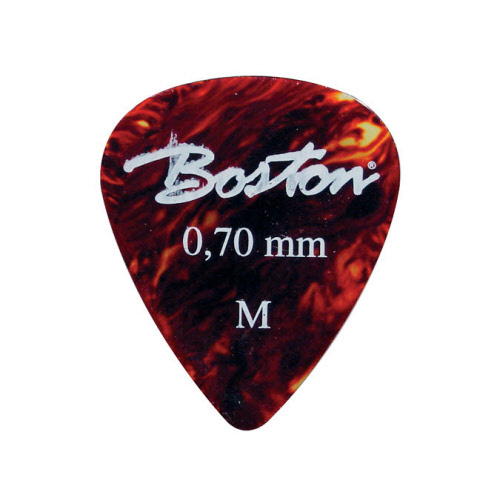 Size: 0,70 mm. Color: tortoise. Material: Celluloid. Size: 1,00 mm. Color: tortoise. Material: celluloid. 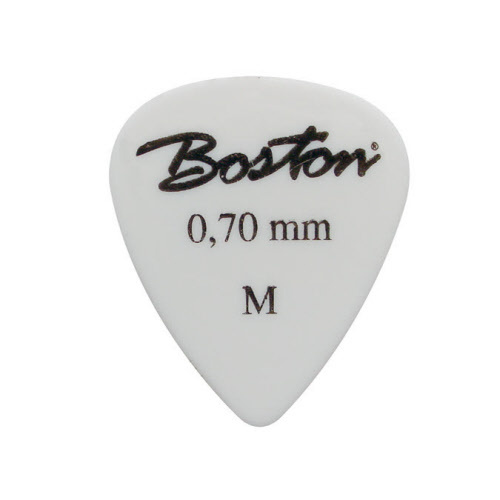 Size: 1,20 mm. Color: tortoise. Material: celluloid. Size: 0,50 mm. Color: white. Material: celluloid. 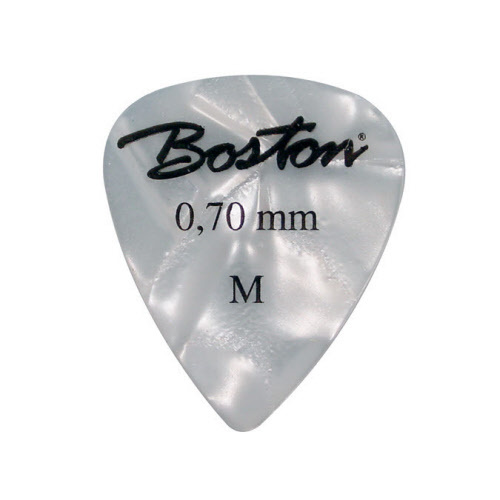 Size: 0,70 mm. Color: white. Material: celluloid. Size: 1,00 mm. Color: white. Material: celluloid. 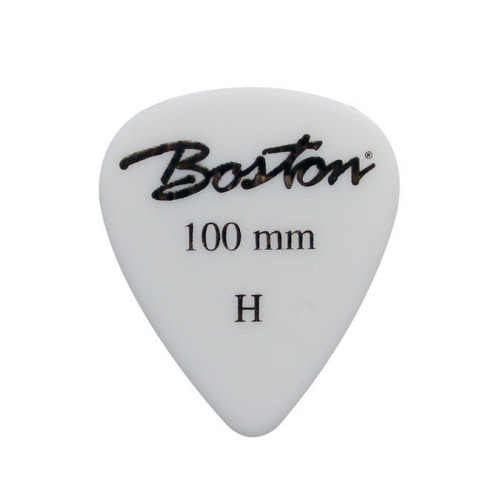 Size: 1,20 mm. Color: white. Material: celluloid. Size: 0,50 mm. Color: pearl. Material: celluloid. Size: 0,70 mm. Color: pearl. Material: celluloid. Size: 1,00 mm. Color: pearl. Material: celluloid. 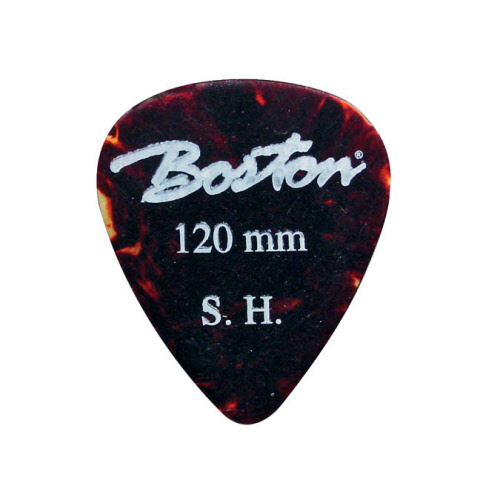 Size: 1,20 mm. Color: pearl. Material: celluloid. 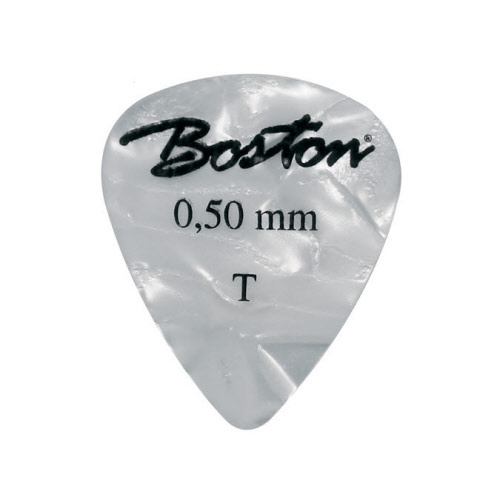 Size: 0,50 mm. Color: black. Material: celluloid. Size: 0,70 mm. Color: black. Material: celluloid. Size: 1,00 mm. Color: black. Material: celluloid. 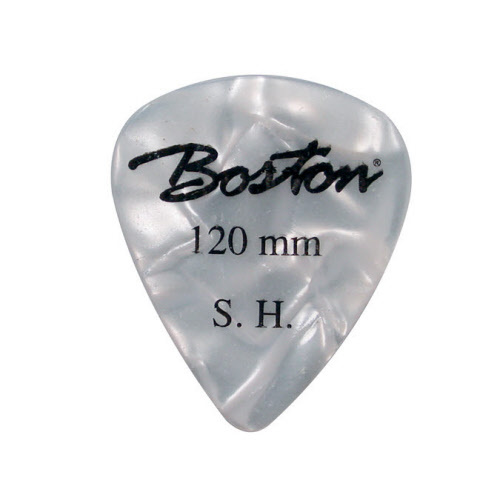 Size: 1,20 mm. Color: black.